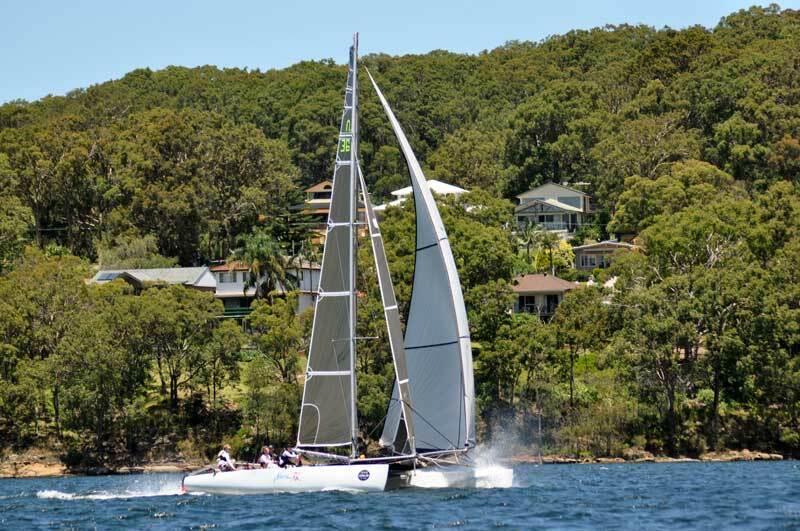 Malcolm Richardson took his giant Nacra 36 catamaran down from Port Douglas NQ to Lake Macquarie in NSW to sail the APC Logistics National Trailable Multihull Regatta, and it was well worth the effort. Back in the 70’s, Nacra 36 was the first Nacra build, as the beginning of the Nacra catamaran fleet as we know it. Malcolm’s 36 was built in 1980, and it was a long time since it has done any races against a competitive catamaran fleet. Bringing the boat down to the APC Logistics National Trailable Multihull Regatta, no one had any idea how the boat would race against today’s top of the fleet catamarans like Indian Chief and APC Mad Max. After winning the first race of the series it did not take long for people holding discussions on several sailing journals how this old boat was capable of winning. Was it luck? No it wasn’t because they kept winning races, and even became line honours in the Long Distance race, leaving Mad Max and all the other boats, struggling with the heavy weather conditions, behind. 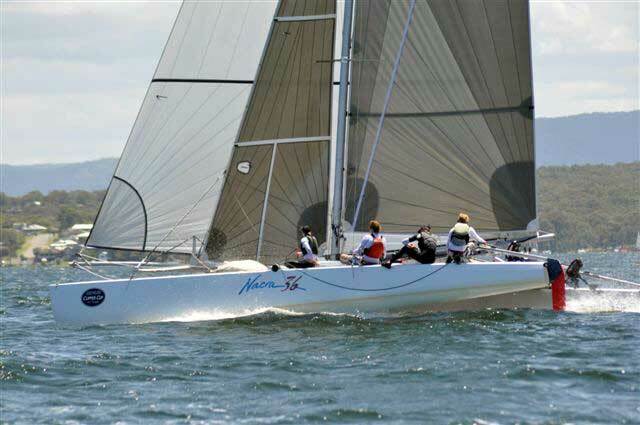 The Nacra 36 ended up winning overall, Wilparina II a F9R mod in second and Mad Max the Grainger Cust finishing third. A new Nacra 36C is being built at the moment-this features all carbon hulls, rudders and daggerboards. 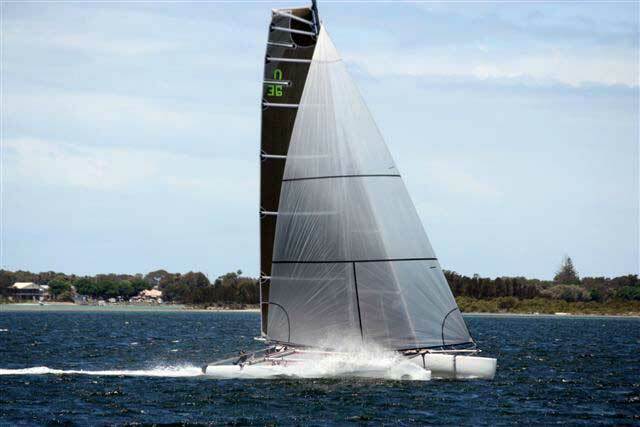 This will be a one design full on racing boat, and it will be raced in the 2011 Multihull division at Manly later this year.